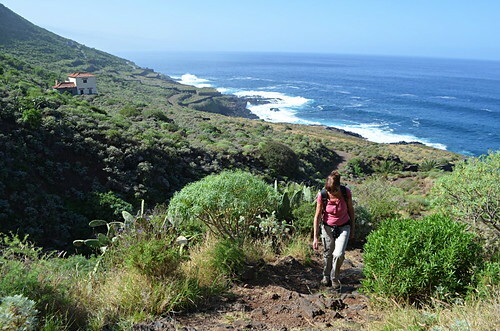 HomeLocationsAll AreasIs Tenerife a suitable winter walking destination? 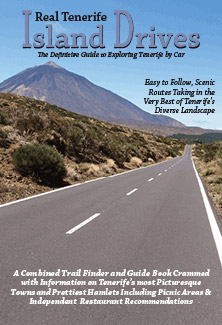 Is Tenerife a suitable winter walking destination? 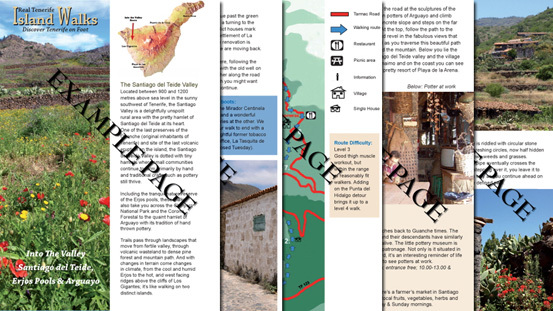 Writing a post about whether Tenerife is a suitable winter walking destination at the start of January might seem as though I’ve been a bit slow off the blocks. 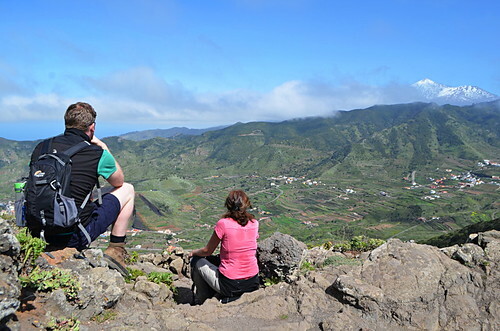 To those who know the Canary Islands have warm weather all year round it might also seem like a question to which everyone already has the answer. I’ve been guilty of thinking that way. But this year we’ve received a few emails asking us about the suitability of the island for walking in winter. I’m writing this now because we don’t think of December as winter. This hasn’t felt like the warmest December we’ve known, but since Christmas Day it’s been sunny with temperatures which have hovered around the mid 20sC… in the north at least. The south hasn’t fared as well, with blustery winds making things less pleasant than usual. But even still we’re talking warm weather. Records show it’s been the sixth warmest December in the last 45 years. 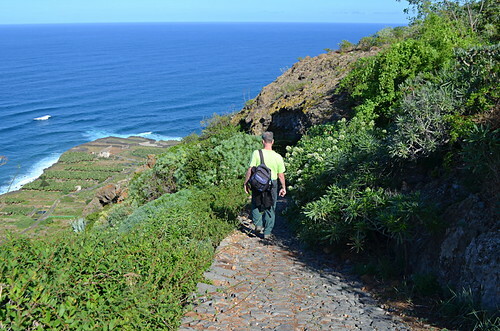 If it wasn’t for the sand laden calima from North Africa which plagued parts of the island over the festive period, it would have been perfect walking weather. December usually is. Warm, but not too hot. We don’t consider winter as starting till around the last third of January. From that point we regularly light a fire at night until around 20 February (the date is often the same) when the night time temperature starts to warm up again. There doesn’t tend to be central heating in houses on Tenerife, there’s usually no need. For a short period of the year at coastal level, and just above (where we are) it helps to have some form of heating as temperatures can drop to around 14C, which would actually be considered very temperate winter daytime temps in most places. At altitude it’s a different story. A friend on La Gomera who lives on the edge of Garajonay rain forest at 1000m has her fire burning for most of the winter months. Here on the Canary Islands at coast level in the coolest months, the winter shade temperatures mostly stay around the upper teens/low 20s. That drops as you ascend, but it’s still perfect for walking. You’re not going to get frozen hands, or sodden feet and much of the time you’ll be walking stripped down to a tee-shirt. 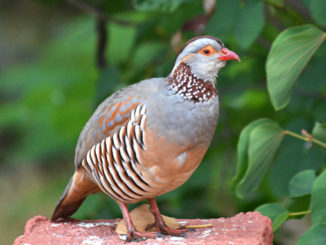 However, it is winter and the weather isn’t always as stable as it is in during the summer months. There can be rain, wind, snow and, as mentioned previously, calima. Visitors lying on the beach can’t always spot when it’s calima but if you’re planning on walking you don’t want to end up with lungs full of sand. Most of the time even these aren’t an issue. None lasts long. If conditions are bad enough to make walking dangerous, there will be an advisory weather warning. It’s always sensible to take these seriously. 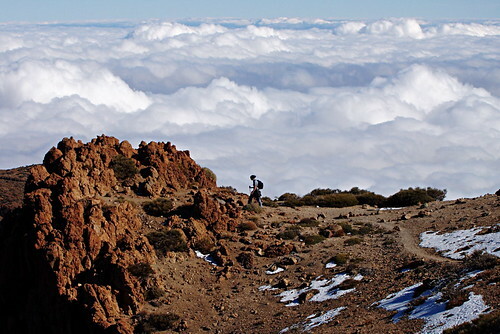 If the snow is thick enough to prevent walking in Teide National Park, paths will be closed. Most of the time only for a short period. Snowfall can be heavy, but usually brief and the strength of the sun means it doesn’t stay thick for long. 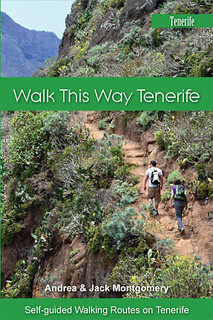 All of which means that not only is Tenerife, and the other islands, suitable for winter walking, they’re fabulous destinations for winter walking. 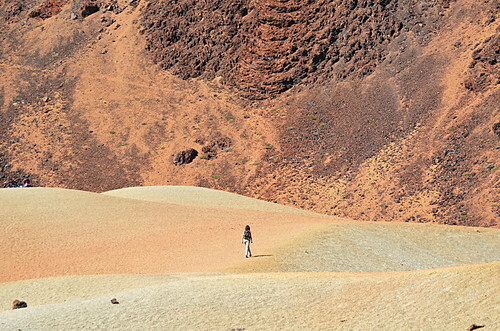 Which is why the main walking season in the Canary Islands lasts from October to May. 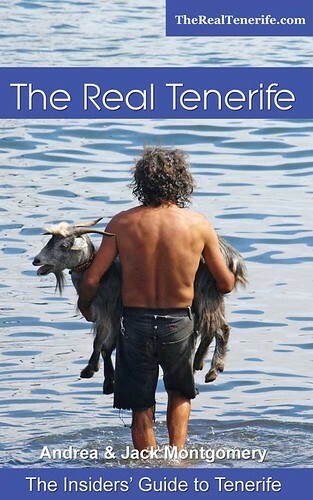 All the images shown were taken during the winter season on Tenerife. I was thinking of going, or at least starting on the west side of the island. 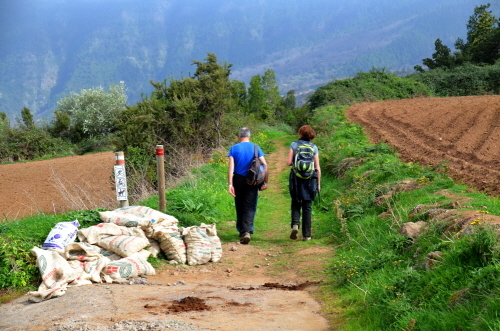 Unless you’re unlucky, anywhere near to good walking on Tenerife would be a good base. Winter is the main hiking season and the best routes are in the north. But the west is also very good base. The southern side of the Teno Massif is good for sunshine and you’d be in a good position for accessing some excellent routes relatively easily, especially if you plan on hiring a car.